As your business grows, so does your need for fast and reliable Internet connection. Having slow Internet connection can hamper your communication with clients, cause productivity issues, or be left out on social media trends. But, with fiber optic Internet, you can win over these obstacles. A huge bulk of 21st century businesses depend on fast Internet. Just because your biz is a start-up with a few employees doesn’t mean you don’t need a higher bandwidth. Marketing and e-Commerce applications depend on reliable Internet. Most devices connected to the network will also affect your Internet speed if you’re just using copper cable for your Internet. The more apps and gadgets you use, the higher the bandwidth you need. But fiber optic cable can give you Internet at a faster speed and higher bandwidth compared to copper cable. The Cloud, or Cloud computing is essential for businesses – especially for file storage and backups and disaster recovery. Embracing the cloud is a good investment for your business. However, Cloud services are highly dependent on Internet. Though you can still access the cloud through copper cables, fiber optic cable is always more reliable and faster even with multiple users. If your Internet is slow, cloud computing becomes upsetting. The high latency of copper cable may lead your business to lose productivity and efficiency. By using fiber optic cable, the waiting time to transfer data will be reduced, which results in better turn-around time. Faster Internet service also converts to better customer experience. Weather Concerns? Fiber Can Handle That! Even with bad weather, fiber optic Internet remains unfazed. Unlike copper cable Internet, fiber optic cable can bear wet and freezing cold weather because they function with light instead of electricity. If you don’t want your business to experience downtimes due to storms, fiber optic is your best choice as it is less susceptible to damage during typhoons and monsoon season. Its ability to transmit data will not be affected negatively even during worst weather. Installing fiber optic Internet may seem to be more costly than copper cable; but, it is definitely a better, cost efficient investment with great benefits in the long run. Because of its benefits, fiber optic Internet reduces your costs over time. Aside from increasing your productivity, fiber optic cable connectivity needs little to low maintenance. 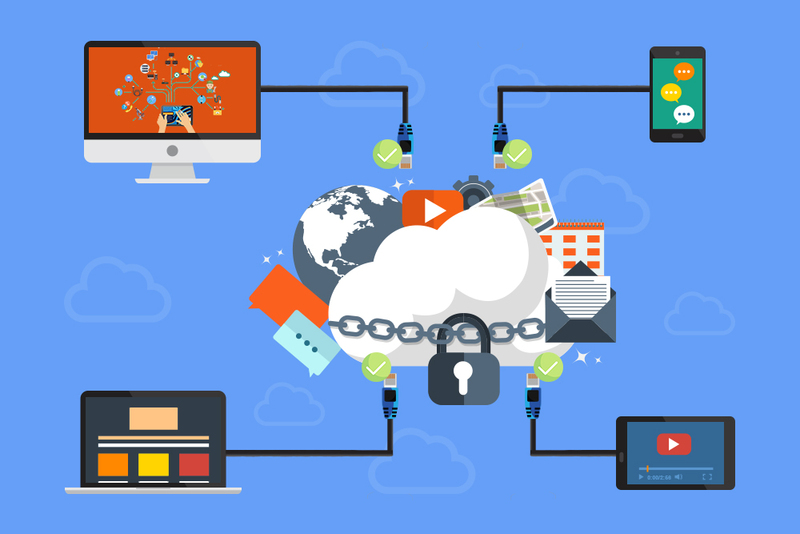 Since access to Cloud computing also minimizes your expenses as there is no need for physical servers, the pros outweigh the cons. Fiber optic + fast Internet + Cloud computing = lower expenses for electricity bills, maintenance, and even wages for your in-house IT. Slow Internet results in unhappy clients, low productivity and lower ROI for your business. By shifting to fiber optic cable, your business will definitely benefit and your services to your consumers will improve. That’s also a reason why you need an Internet service provider with certified fiber optic technicians to provide you with the best services for your biz.